Whether it’s clearing an entire site or just removing unwanted tree, shrub or hedge, we are happy do It All, So You Don't Have to. Our garden tidy-up covers everything that needs to be done to make the whole outdoor area around your house look its best. We will clear gardens of all kinds and sizes. We can remove large quantities of rubbish that would fill up many skips. That rubbish can include garden waste, bags of junk, broken paving-stones, building waste. 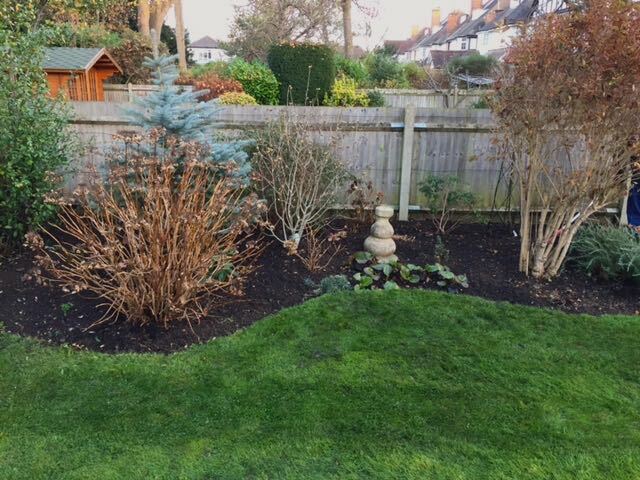 Our garden-clearance team will bring all equipment & machinery needed and if the only access to your garden is through your house, we’ll lay down dust sheets so we don’t end up dirtying your carpets. Don’t worry if your garden is a bit of a jungle. We can clear it – pruning or cutting down overgrown bushes and trees and stripping away the undergrowth. 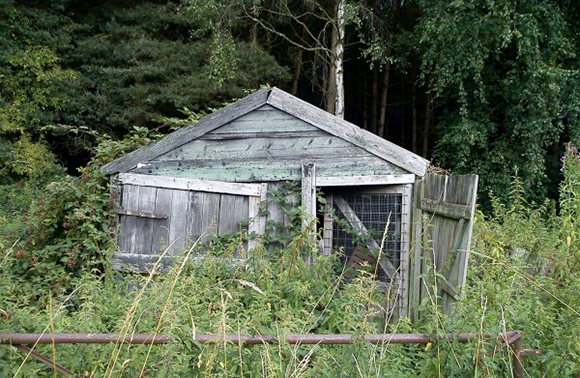 While we’re at it, we can also clear rubbish from sheds, outhouses and garages.